Westerlies Fest includes a unique weekend music workshop taught by The Westerlies and festival artists. 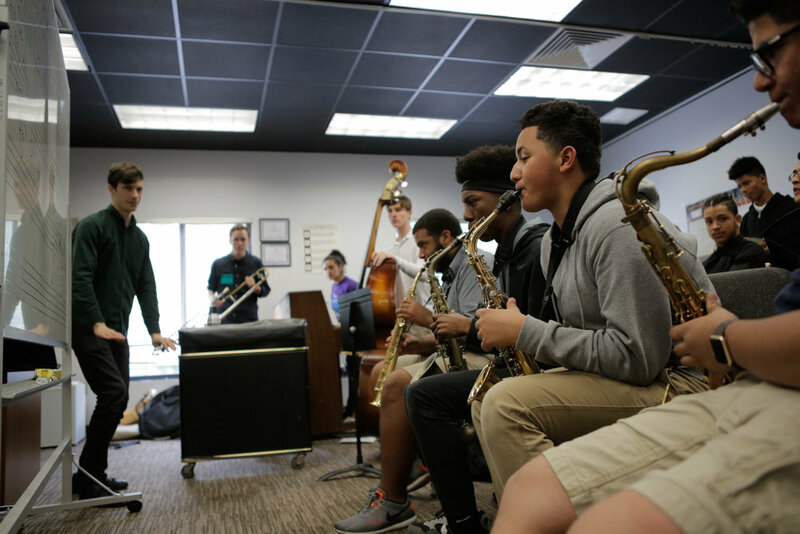 The workshop is open to high school and college students of all instruments, experience levels, and musical backgrounds. 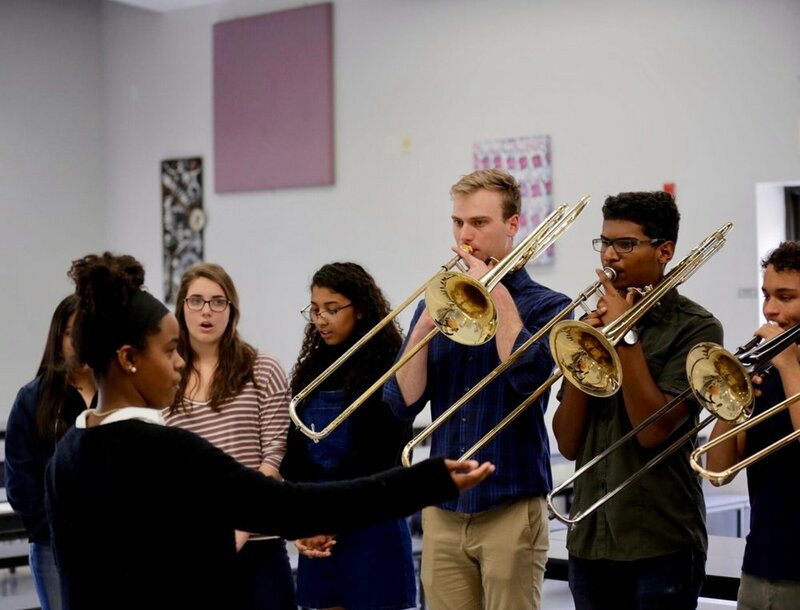 The Westerlies' highly interactive teaching methods will address general musicianship, technique, ensemble training, composition, improvisation, ear training, daily “listening parties”, and professional practices. The workshop will culminate in a concert with the Westerlies, featuring the student ensembles and students’ own original compositions. Workshop attendees will also be granted free admission to all festival events and discounted tickets for their family members. Student performances at 4:00PM on Sunday, September 23rd open to the public. Tuition includes free admission to all festival events and discounted tickets for their family members. The Westerlies are committed to this workshop being affordable for students. If the tuition is too expensive for you at this time, for whatever reason, please fill out this Scholarship Form BEFORE you register. We will get back to you within 2 business days. If you have any questions about scholarships or payment plans, please contact us. Westerlies Fest is for everyone! Open to high school and college musicians. All instruments, experience levels and musical backgrounds are welcome.